From schools to businesses to family homes, our insulation works everywhere. 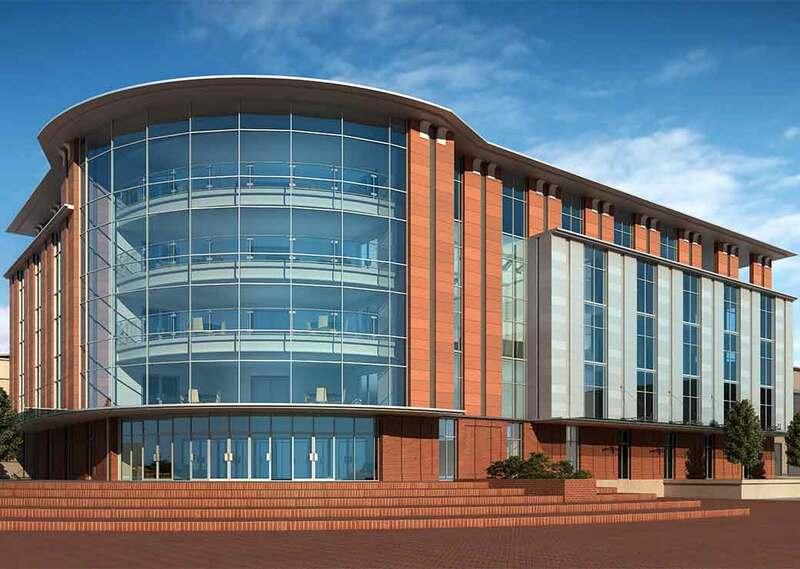 Its expert engineering lets you create the most comfortable environment without compromising your design. If insulation makes you think of dusty, hands-off stuff, it’s time to think again. 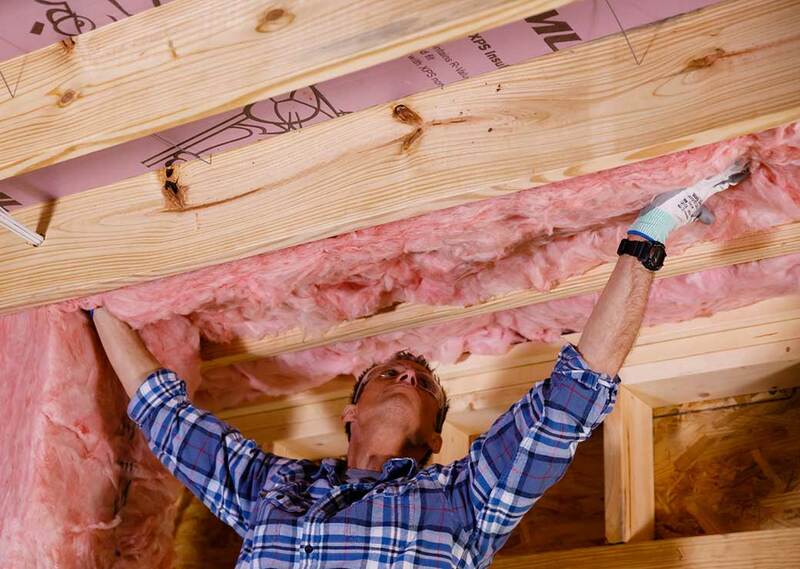 Today’s Pink® Fiberglas™ Insulation is a comfortable choice for your home and your family. 1 Recycled content certified by ICC-ES. 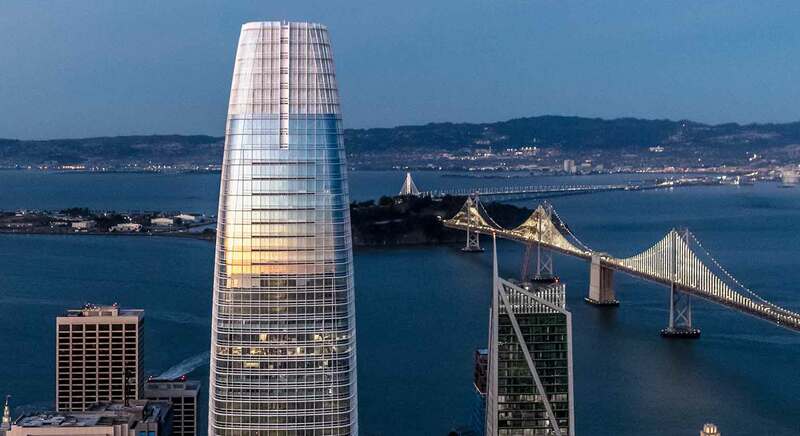 2 Salesforce Tower – LEED CS Platinum. Accessed August 2017. EBS Consultants.